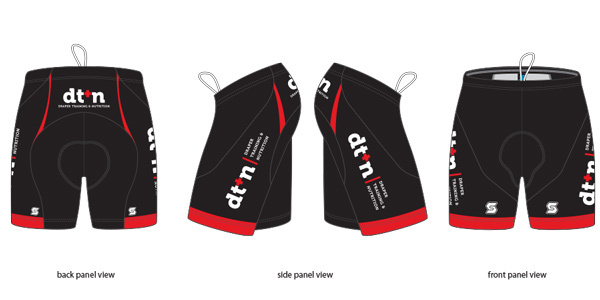 you can find the Size Chart here. 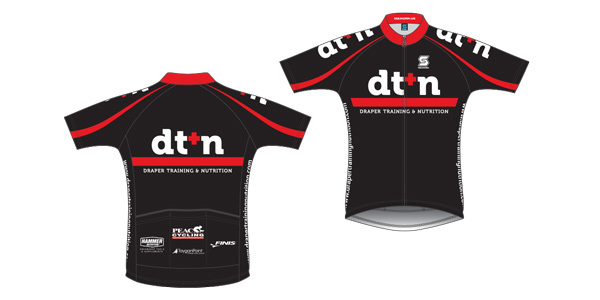 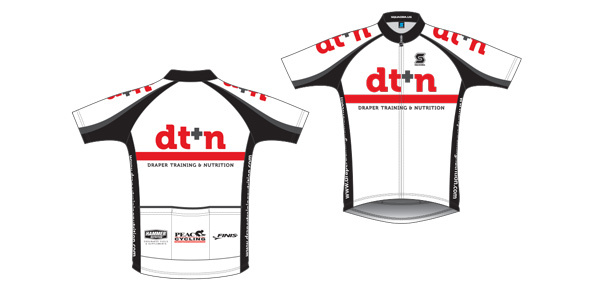 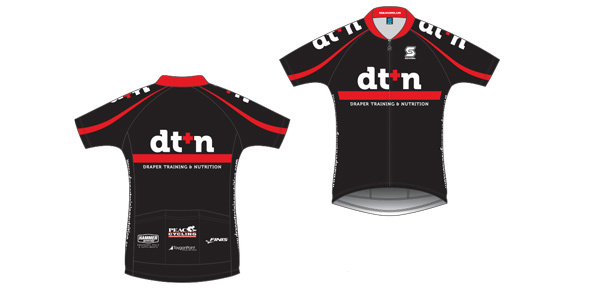 dt+n is designed for the beginner to professional athlete who wants the full attention of a premiere coach. 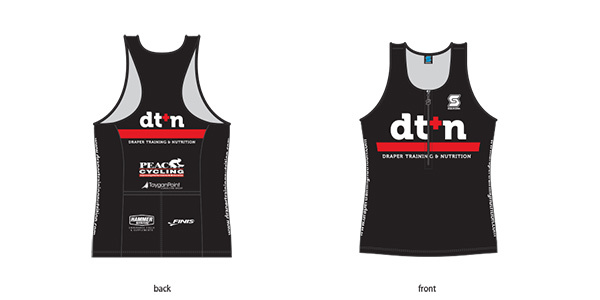 This is the choice for triathletes, runners, cyclists, swimmers and the like.